synopsis (EN) Beijing 2008 is a simulation of over 35 events from the Beijing 2008 Olympic Games and allows gamers to experience the thrill of competing in many of the official venues ranging from the famous Beijing National Stadium (the "Bird Nest") to the National Aquatics Center (the "Water Cube"). 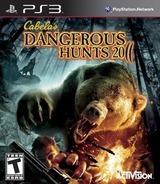 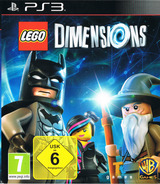 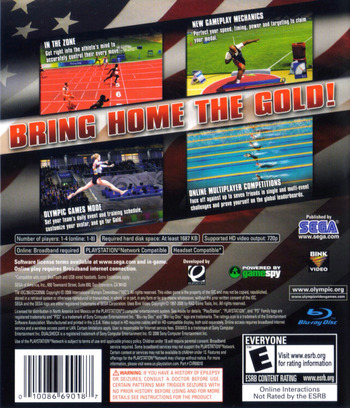 In addition, Beijing 2008 incorporates innovative control schemes that allow novice gamers to learn how to play the game, while providing experienced gamers the chance to set new records. 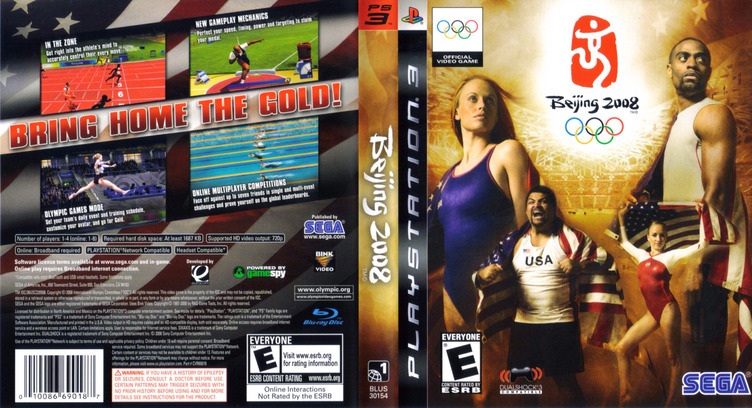 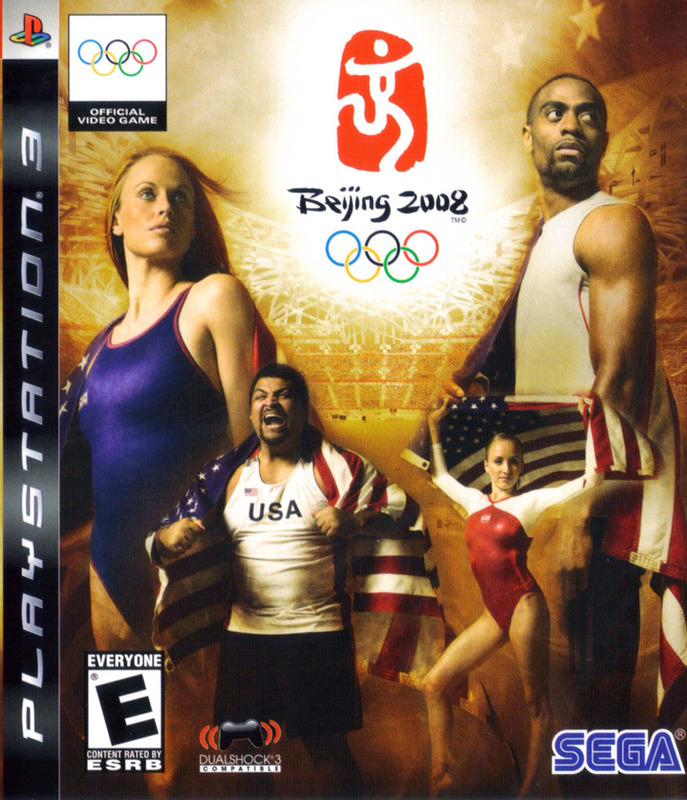 Through the addition of online gameplay and a variety of game modes never seen in an official video game of the Olympic Games before, Beijing 2008 truly allows gamers to experience the "Olympic Spirit."